4Great Clan Family – Page 2 – You know what you doing. I (Meharin) ran the numbers. Let me and Beowulf and Chris know your thoughts! The game just went global. 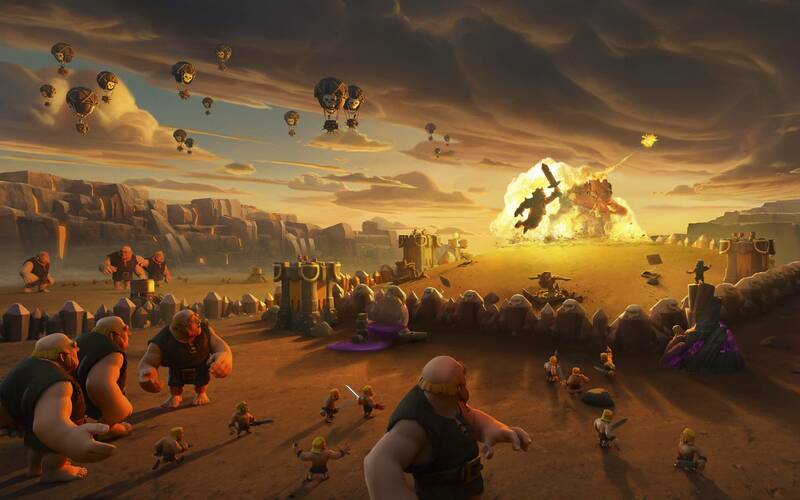 It’s an important time for us to push, as lots of new players are climbing in trophies and looking for clans. Let’s keep climbing in the ranks!